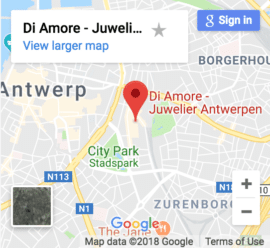 If you have a diamond to sell contact us to book an appointment to have it inspected, or send us a copy of its certificate to receive a quote. We buy all diamonds with or without certificates so whether its an inherited pendant you hardly wear or your old engagement ring, contact us for a no obligation quote. 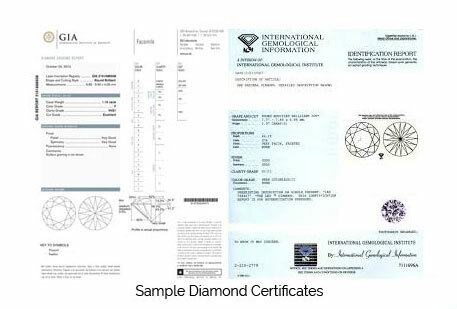 We are happy to pay you immediately in cash, by transfer or cheque and as a certified HRD Diamond Grader we offer the best prices available on the market.